The Black and Tan Coonhound is a fun dog to be around! It is happy and makes a fantastic family dog. It is very loyal and is afraid of nothing!! It thinks it is the “Goliath” of the dog world. That makes the Black and Tan Coonhound a fantastic hunting dog! It loves chasing raccoon’s up a tree and then barking and barking for its master to come and see. That is how the breed got its name. They are rather large dogs but with a heart of gold. The Black and Tan Coonhound needs plenty of exercise and actually prefer being outdoors on a cold northern day. A lot of dogs live indoors but like the Beagle, the Black and Tan Coonhound is often happy to be curled up in a bale of hay in a caged running area in the backyard. The Black and Tan Coonhound is a very healthy dog but the problem with them arise not so much from the breed but from the conditions where it spends its time; namely outdoors and in the woods. All dogs, and particularly the Black and Tan Coonhound, have to be put on heartworm preventative. I have treated many of these dogs for heartwormHeartworm disease is caused by a parasite that is transmitted to the dog via the mosquito. Within 6 months the adult forms in the heart. The presence of adults causes irritation to the heart and disease in the lung, liver and kidneys. Caught in time, medical treatment is usually effective. disease. The most common treatment to kill the adults in the heart is a Merial product known as Immitcide®. The other issue with the Black and Tan Coonhound is its fondness for wooded areas where it frequently becomes infested with ticks. A lot of these ticks produce a neurotoxin that causes a “tick borne paralysis”. Prevention is the key here. Utilize a Merial® product such as topically applied Frontline® and or a tick collar containing amitraz. Black and Tan Coonhounds are rarely overweight. 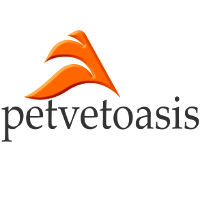 They are ultra strong and muscular and do well on a high caloric diet meant for sporting breeds. Not as common now compared to numerous years ago but the Black and Tan Coonhound is a fine family and hunting dog. 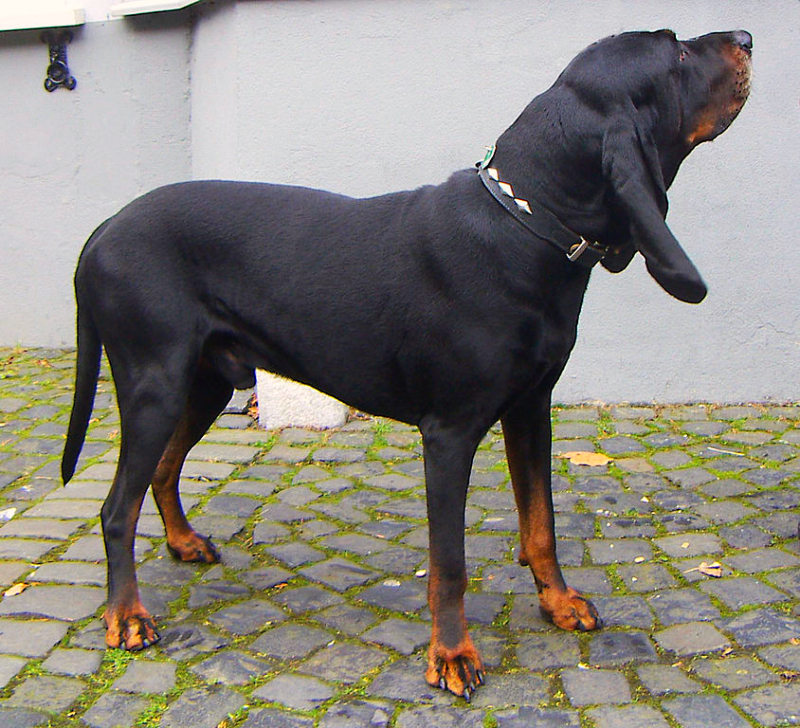 Learn more about the Black and Tan Coonhound on Animal Planet’s® Dog Breed Selector.